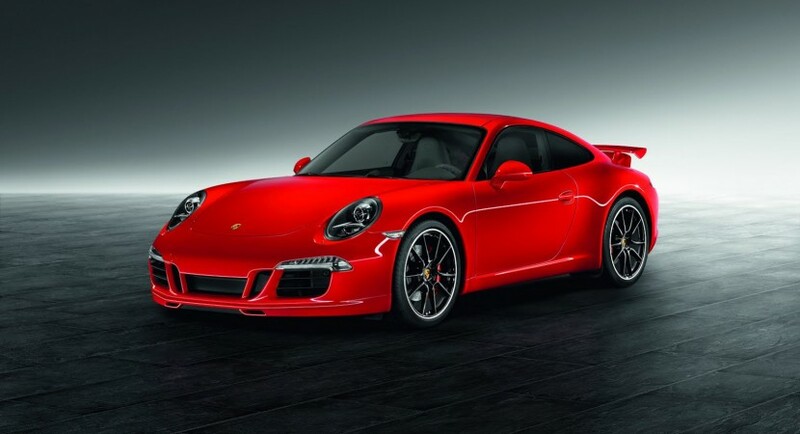 Porsche’s 911 is perhaps one of the most tuning prone sports cars in the world. Just about every tuning company out there has a special kit for it. With such a vast market out there, it’s no wonder that recently even the Germans at Porsche themselves decided to get in on it. 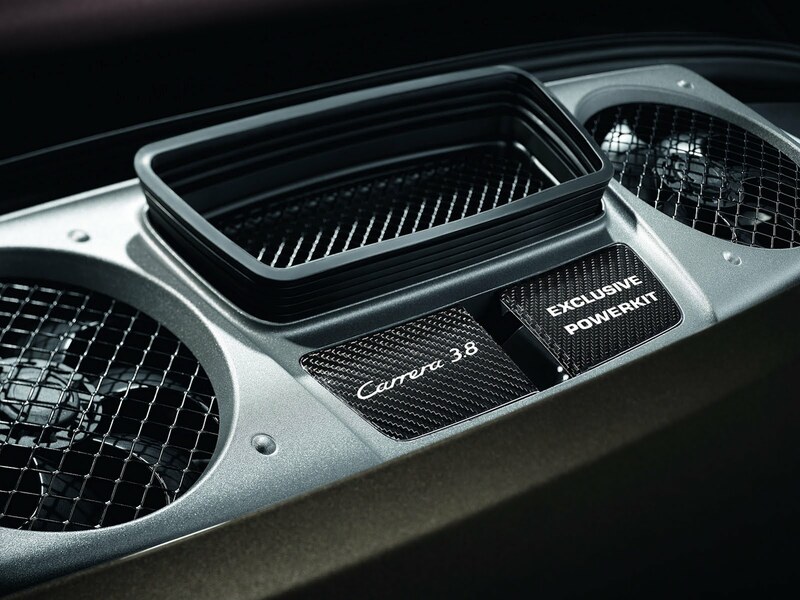 They’ve just announced a special power kit for the Porsche 911 Carrera S which offers both performance and aerodynamics upgrades. The power kit is the most interesting bit of the equation, but not for the reasons you might expect. It only serves up an extra 30 horsepower. 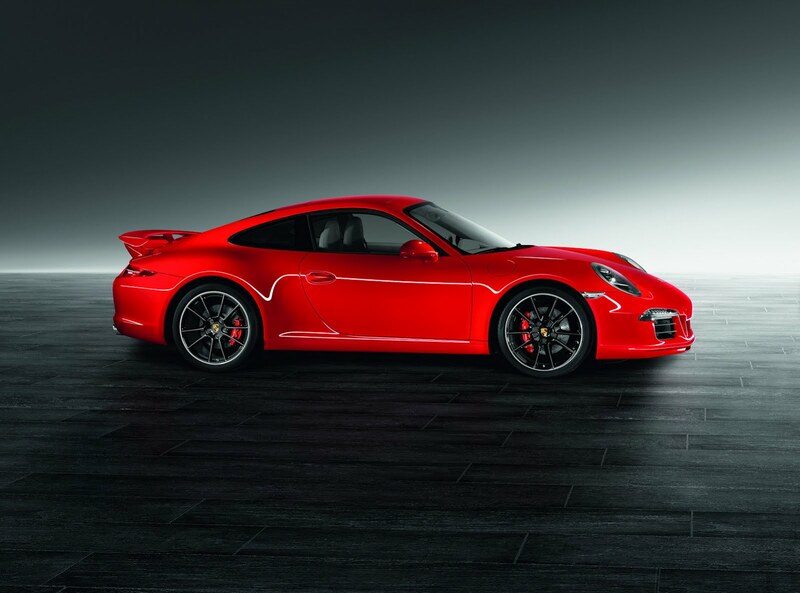 Don’t get me wrong, 430 horsepower in a Porsche 911 Carrera S is something considerable but the difference isn’t very remarkable as it’s less than 10%. Here’s the deal though, unlike the regular tuning outfits which would probably have offered an ECU remap and maybe a louder exhaust, Porsche have done this properly. They’ve tweaked the camshafts, then fitted a new variable resonance intake system, added in a new exhaust system that actually works and then fiddled with the computer. With some proper engineering in mind, Porsche have also added a new radiator and made a few tweaks to the cooling system. And then we get to the newly fitted body kit and the classic Porsche duck tail spoiler. That’s meant to create some extra downforce but also help the cooling upgrades work better. 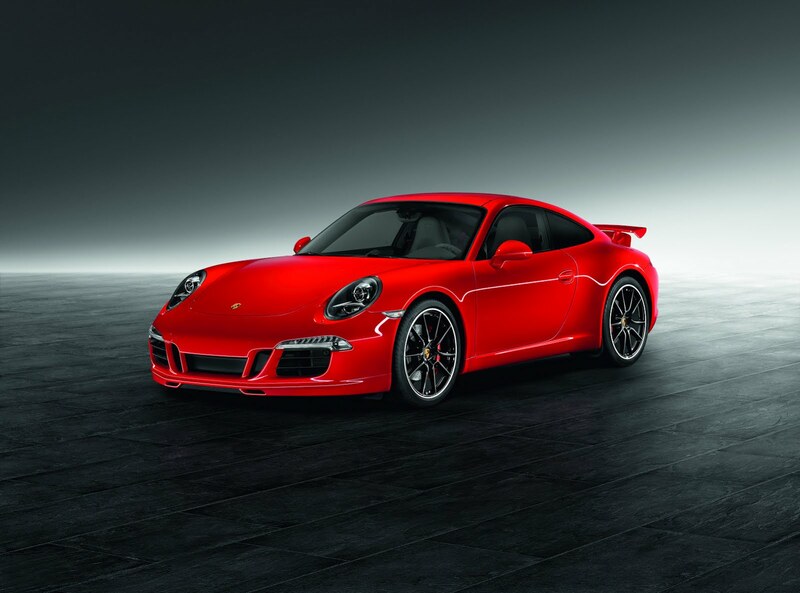 The end results sees the Porsche 911 Carrera S get from 0 to 62 in only 4.0 seconds (for the PDK) and the top speed now goes as high as 191 mph (for the 7 speed manual).